In a surprise move, Republican Rep. Christy Perry on Monday asked the House Health and Welfare Committee to send the proposal once again to the House floor. The same committee had already sent the legislation backed by Republican Gov. C.L. "Butch" Otter to the House floor for a possible vote earlier this year. However, representatives never got an opportunity to vote on the merits of the proposal. Instead, they send the bill back to the panel after legislative leaders deemed there wasn't enough support to advance the legislation. The push to send the bill back to committee occurred before this year's candidate filing deadline — meaning at the time most lawmakers did not know if or who they would be facing a challenger in the primary election and if they would face potential criticism from opponents for voting in favor the bill. "I never felt it was correct to send the bill back to committee," said Perry, who is running for the open 1st Congressional District seat and not seeking re-election for the state legislature. "I think the fact that the Legislature has kicked the can down the road is unacceptable, we simply must take the vote." The health and welfare panel on Monday voted 7-5 to send Otter's bill to the House floor. Yet there's no guarantee the bill will have advanced very far with lawmakers hoping to adjourn by the end of the week. 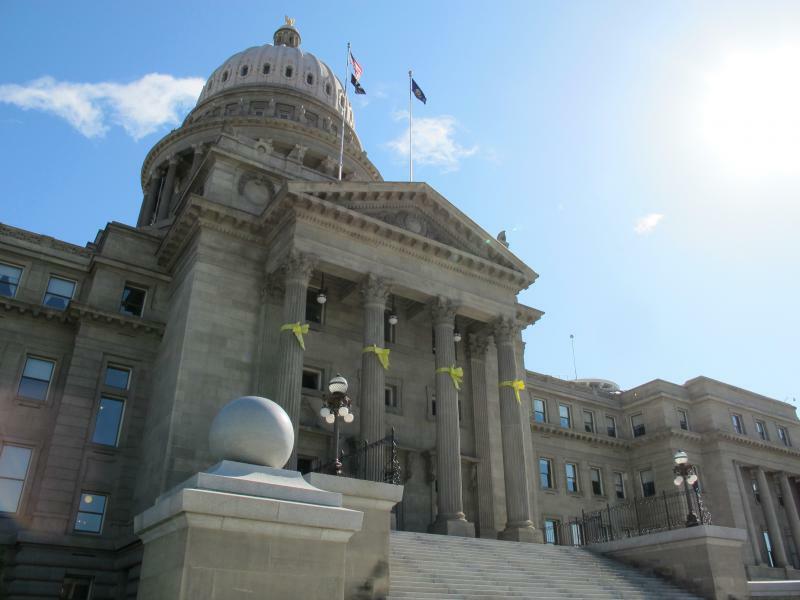 The Republican-dominant legislature has refused to address the state's so-called Medicaid gap population for nearly six years. This year in particular was considered a difficult challenge because every state lawmaker is up for re-election. About 51,000 to 62,000 working Idahoans are believed to be in the gap population that earns too much to qualify for Medicaid, but too little to qualify for insurance subsidies, according to recent estimates by the Idaho Department of Health and Welfare. Otter's bill would provide coverage to roughly half of the health coverage gap population by seeking two federal waivers. The plan is to shift an estimated $200 million in medical claims from the private insurance market to the federal government, allowing private insurance premiums to be reduced by about 20 percent. 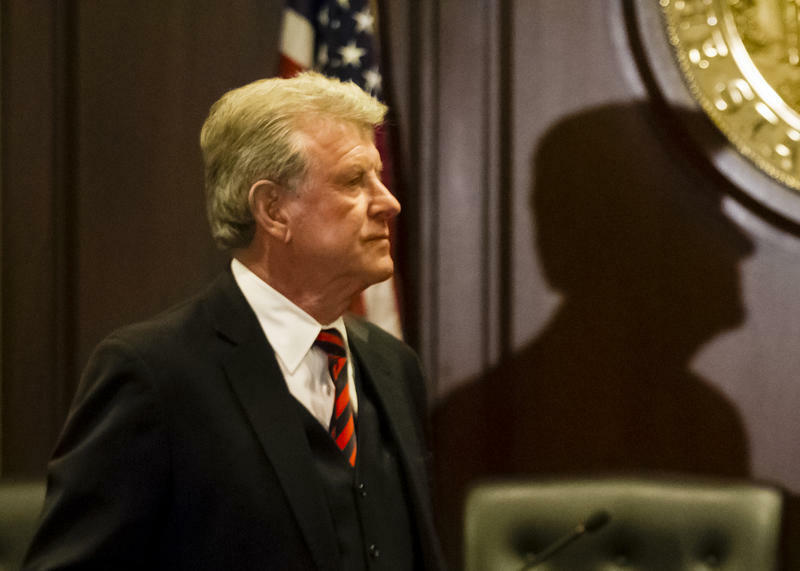 House Health and Welfare Chairman Fred Wood, a Republican from Burley, ran into Otter in the Capitol's hallway soon after the committee agreed to revive the governor's bill, the Spokesman-Review reported. Wood told Otter in front of two reporters that "you'd better get the votes...You said you had 'em." Otter responded that he would not talk about the issue in front of the reporters and the two walked away. 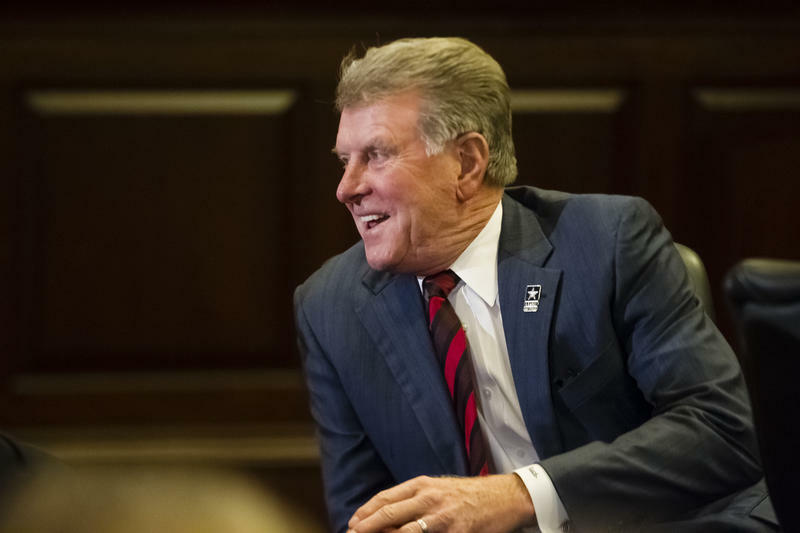 Idaho legislators have torpedoed Governor Butch Otter's proposed health care bill, which would have expanded medical care to some of the state's poorest residents.